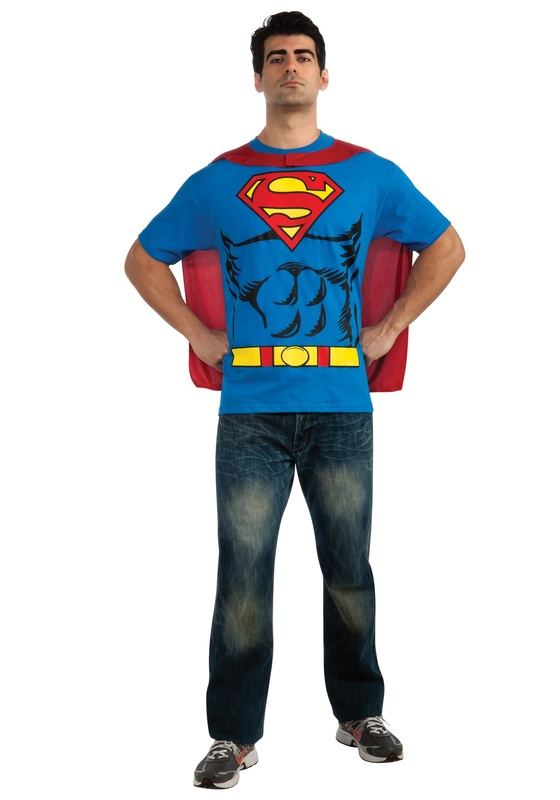 This Superman costume t-shirt includes a cape and makes an easy superhero costume idea for Halloween. 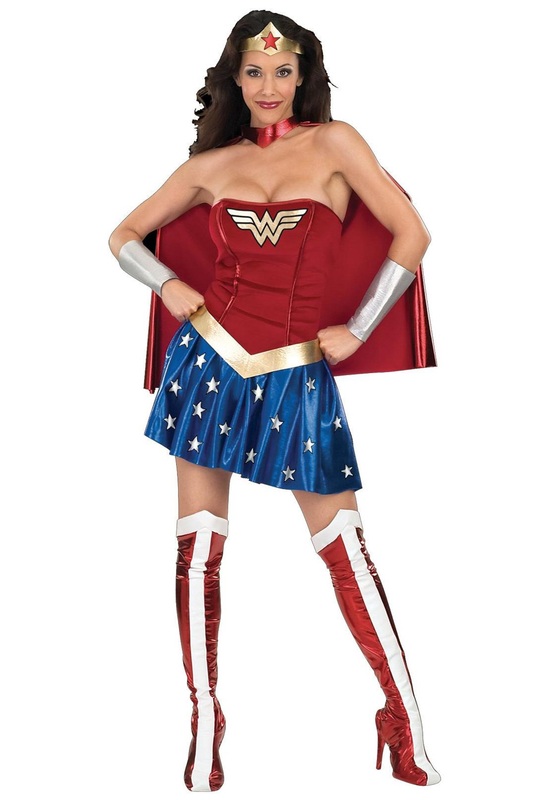 Also get a Superwoman t-shirt for a quick and easy couples idea! 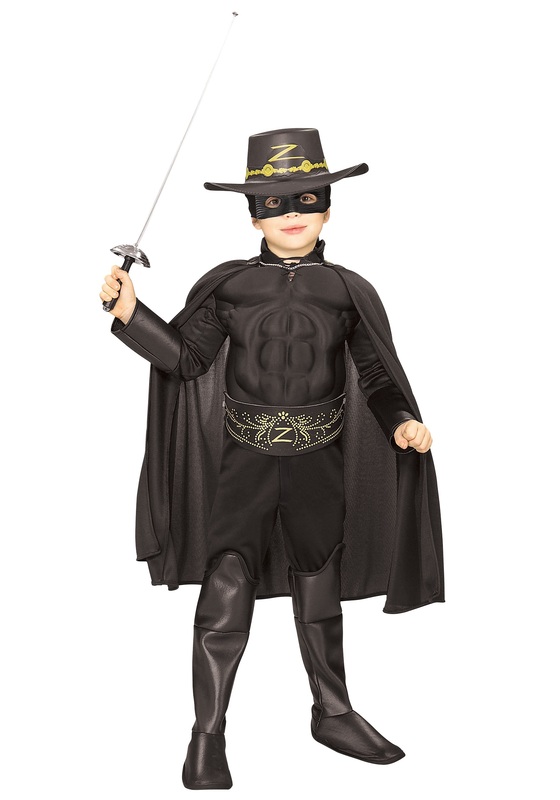 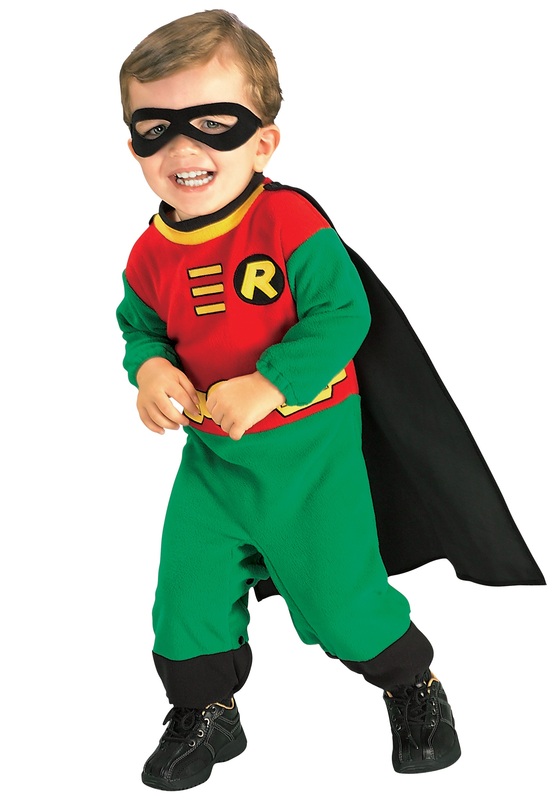 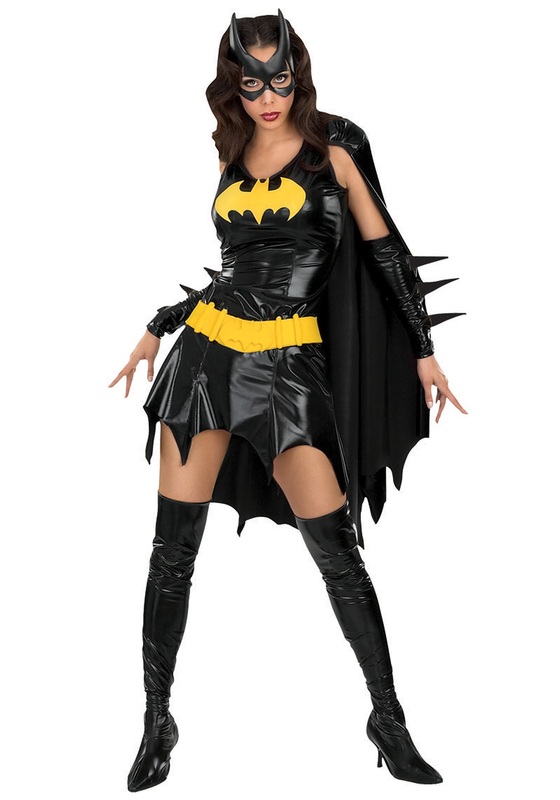 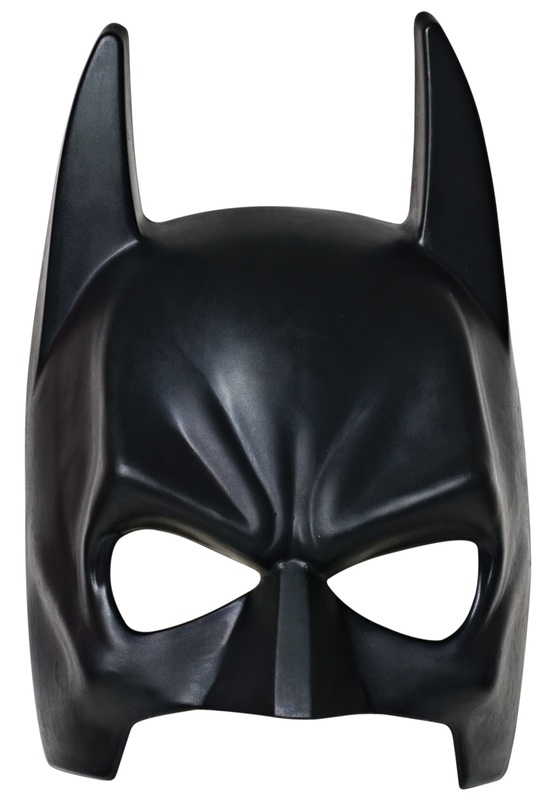 SKU: 503359979 Categories: Superhero Costumes, Superman Costumes. 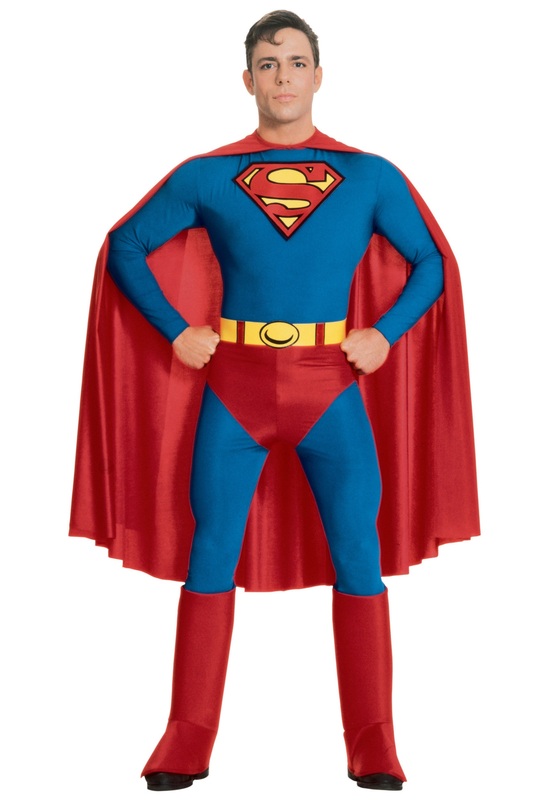 Tag: Adult Superman Costumes.